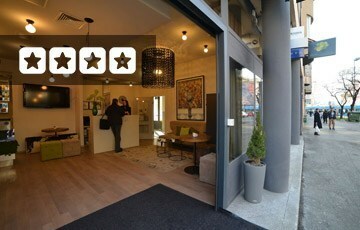 You can find mid-range Zagreb hotels in the city centre as well as other exciting neighbourhoods. 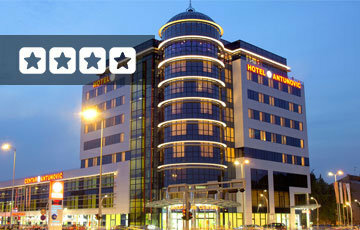 Whatever you’re looking for, there’s a wide choice of hotels in Zagreb to suit both your budget and your itinerary. 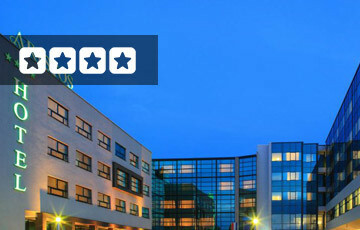 Zagreb has you covered with a wide range of mid-range hotels. 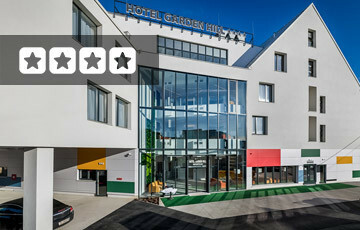 Normally we choose 4-star hotels for this category, but some hotels lack a small bit to get that 4th star or simply offer great service and value-for-money. Great value is our number 1 feature for a hotel to be in this category. Then we move on to location, service and room sizes. These hotels offer a friendly and relaxed atmosphere and their staff is more than willing to help you with any request you may have. 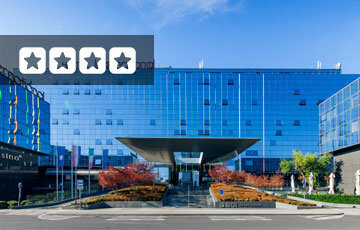 Start your search by selecting one of our mid-range hotels in Zagreb.